FOLLOWING the success of a two-year Community and Peer Pilot in Townsville, Open Arms – Veterans & Families Counselling will now roll-out their Community and Peer Program across Australia, Minister for Veterans’ Affairs Darren Chester said today. “The Government is putting veterans and their families first and is committed to ensuring that they have access to the mental health support they need,” Mr Chester said. “The primary aim of the Townsville Community and Peer Pilot was to enhance the management of complex and high-risk clients in the region, particularly vulnerable individuals considered to be at risk of suicide. “The Pilot demonstrated that ‘lived experience’ mental health peer workers within Open Arms could enhance the management of vulnerable clients. “Some veterans are reluctant to reach out for help because they are unable to get over the stigma of seeking professional mental health treatment. “Peers often have a good understanding of the challenges and issues they face, and can help provide a bridge between the veteran community and professional mental health support. “Rolling out the Community and Peer Program across Australia will provide a new pathway for clients who were previously unlikely to consider accessing or being referred to Open Arms services. 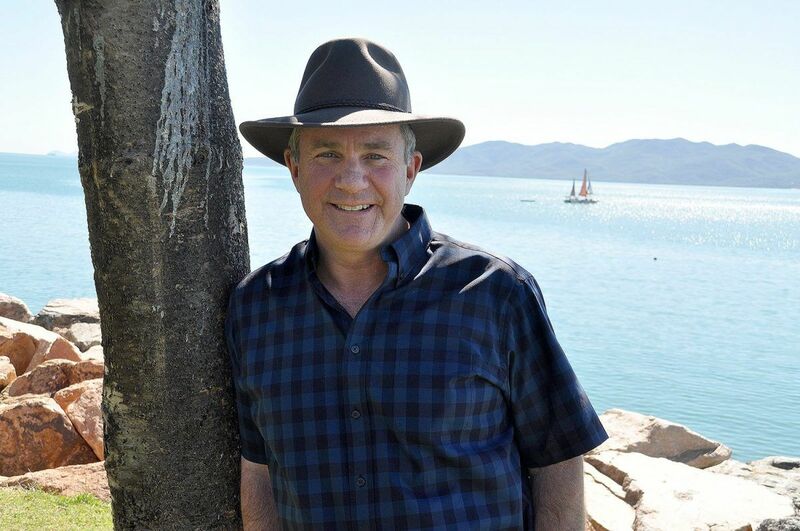 Mr Patrick McGurrin, Chief Executive of Townsville Private Hospital, said “peer support can connect with vulnerable individuals on a more personal level than traditional mental health support programs. This can result in more timely and comprehensive care being provided by specialist mental health services to those in need”. The Community and Peer program also assists individuals and families who are currently accessing Open Arms services to connect to other services and initiatives in the veteran community. The Open Arms Peers also support a regional peer network coordinating mentoring and training for other peers working with the veteran community. The Community and Peer Program will be rolling out to all states and territories throughout 2019. Read More about the Community and Peer Program: visit the Open Arms website. The last step is in some respects the most important, encouraging action and offering support to any mate you think might need it. This step can include connecting your mates with professional services. Working closely with the Queensland Government (Coralee O’Rourke, our State representative for Mundingburra, in particular) and Counterpoint Architects for the past 6 months to perfect the master plan, we now have a clear way ahead. 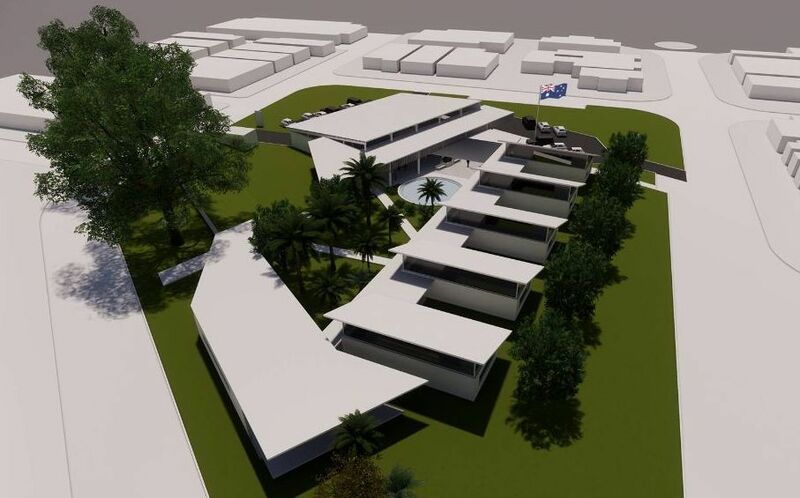 The step up from just refitting an old DPI building to redesigning the entire 5000m2 block and saving significant money by incorporating half the current building and preparing a master plan for growth of The Oasis Townsville is gold! In February we’ll complete the detailed design and we’ll start demolition and construction after the potential wet season (fingers crossed we get one!). It’s been a bit tricky working with bureaucracy and politicians not to get ahead of government decision making and financial approvals and information dissemination but your patience has been rewarded. THE Government today acknowledged the release of two reports from the Australian Institute of Health and Welfare (AIHW) — the 2018 update on the Causes of death among serving and ex-serving Australian Defence Force personnel: 2002–2015, and the National suicide monitoring of serving and ex-serving Australian Defence Force (ADF) personnel. Minister for Veterans’ Affairs Darren Chester said the latest findings show those who choose to serve in the ADF are, on average, healthier than the general community. However, the findings also highlight the need to support the mental health of veterans, particularly those under 30. “Our Government is putting veterans and their families first,” Mr Chester said. “We are committed to supporting the physical and mental health of veterans and these reports provide a valuable contribution to our understanding of veterans’ health. “We have taken significant steps in recent years to increase mental health support to our veterans, and our priority now is to enhance support to veterans during their transition period. Eligible transitioning ADF members now automatically receive a DVA Health Card – Specific Conditions (White Card), which can be used to access treatment for any mental health condition, regardless of whether or not it is related to their service. “This builds on the 2018–19 Budget measure, which expanded mental health treatment to eligible current and former Reservists without the need to link this condition to their service,” Mr Chester said. ADF veteran, Kellie Dadds who has been deployed eight times says the support will be valuable. 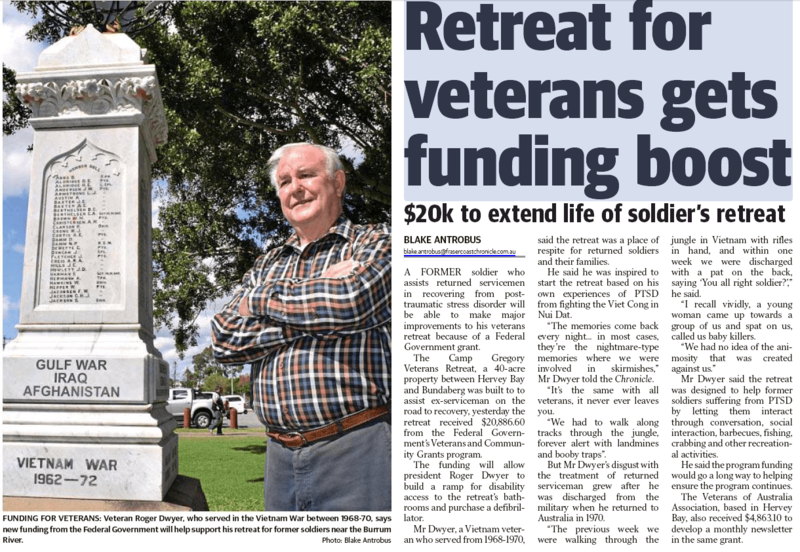 “This initiative will be welcomed by veterans who are transitioning from the ADF as it is another step easing the transition process. Knowing this support is available when required is pleasing and will ensure that veterans get treatment early should they need it,” Ms Dadds said. Current and former ADF members transitioning to civilian life also have access to a comprehensive one-off health assessment with their general practitioner (GP). 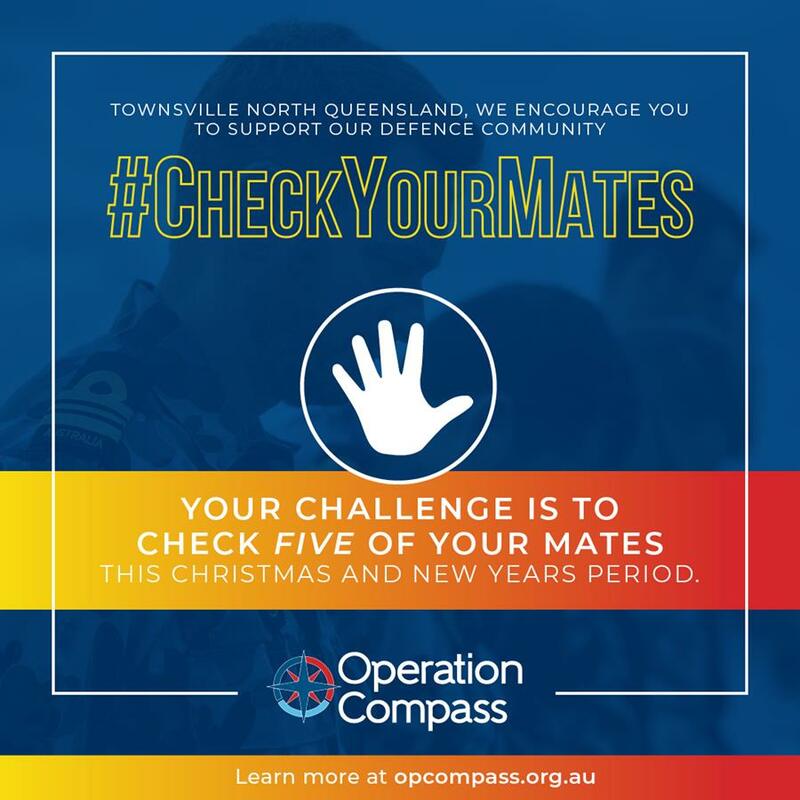 “From 1 July 2019, all those leaving the ADF will be able to access an annual comprehensive health assessment by a GP for the first five years after they discharge,” Mr Chester said. Mental health treatment provided through a White Card can include: consultations with a GP; psychiatrist; psychologist; mental health social worker or mental health occupational therapist; specialist PTSD programs; subsidised pharmaceuticals required to treat a condition, and hospital treatment. Health assessments can be accessed with a Medicare card. Former ADF members who have already transitioned to civilian life can still access DVA funded treatment for any mental health condition through the use of a White Card by emailing the Department at [email protected]or calling 1800 555 254. Eligible transitioning ADF members will receive their White Cards in the mail. When soldier Geoff Evans was serving in Afghanistan in 2010, a roadside bomb exploded underneath him. His spine was crushed and he had a brain injury so severe, he couldn’t write his own name. 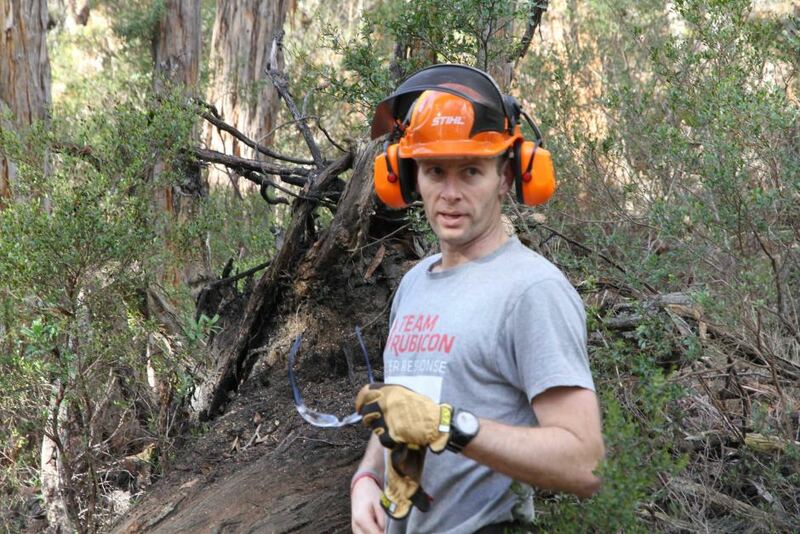 While in recovery, the former Australian Army Lieutenant met a homeless veteran. The encounter led to his decision to start a charity to support veterans who were living rough. On 19 June 2018 the Senate referred to the Foreign Affairs, Defence and Trade References Committee a range of matters relating to the ADF use of Mefloquine and Tafenoquine for inquiry and report by 17 September 2018. The purpose of this letter of invitation is to draw your attention to the inquiry and to invite you or your organisation to make a written submission to the committee by 31 July 2018. Today, Labor has announced that we will move to establish a Senate Inquiry into the use of the Quinoline anti-malarial drugs Mefloquine and Tafenoquine in the Australian Defence Force. 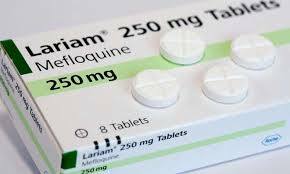 It is almost two years since the Turnbull Government first acknowledged concerns around the use of the anti-malarial drug, Mefloquine. However, members of the serving and ex-service community have continued to raise their concerns around the side effects from some anti-malarial drugs which were taken during their service. It is time for a proper and public examination of the issue and to establish the facts. In that spirit, Labor has discussed the draft Terms of Reference with the Government to ensure the Senate Inquiry has the opportunity to work through this issue in an open and transparent manner and provide a thorough and comprehensive report about the use of Quinoline anti-malarial drugs in the ADF. G. Any other related matters. Labor understands this is a complex issue and looks forward to the Inquiry providing further transparency on this issue. It is anticipated the inquiry would hold public hearings to allow all voices to have an opportunity to be heard. Labor will consult with senators over the coming weeks to establish the inquiry during the next sittings of the Senate in June. La Trobe University in Victoria will partner with the Department of Veterans’ Affairs (DVA) in conducting a $2 million trial of post-traumatic stress disorder (PTSD) assistance dogs for veterans, Minister for Veterans’ Affairs Darren Chester announced today. ““I am pleased to announce that DVA has engaged La Trobe University, in partnership with the Centre for Service and Therapy Dogs Australia, to undertake the trial of assistance dogs for veterans with PTSD as a supplement to clinical treatment,”Mr Chester said. La Trobe is a leader in research involving our best friend and is the home to Australia’s first dedicated human-dog interaction laboratory. Dogs are great company, good fun, loyal friends and anyone who has had a dog knows they can be incredibly beneficial for your wellbeing. Mr Chester said the assistance dog trial was just one of the new initiatives to strengthen the Turnbull Government’s commitment to veterans’ mental health and wellbeing. This is a welcome initiative, long sought for by John Jarrett and Peter Wallace of Young Diggers with their Dog Squad initiative. See also Assistance Dogs International, Inc. (ADI) Setting standards for the assistance dog industry since 1987 It is a worldwide coalition of non-profit programs that train and place Assistance Dogs. Founded in 1986 from a group of seven small programs, ADI has become the leading authority in the Assistance Dog industry.